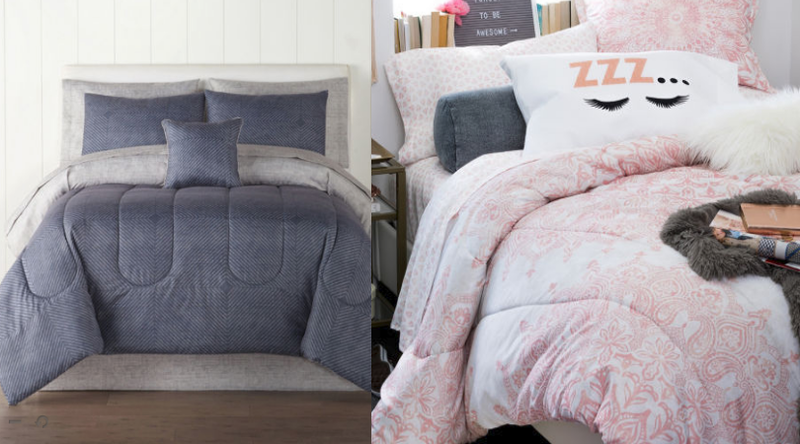 Home Expressions Complete Bedding Sets w/ Sheets Only $37.49 (Regular $170) - All Sizes! 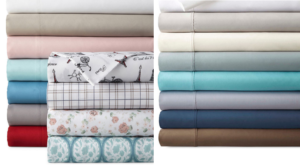 Home Expressions Complete Bedding Sets w/ Sheets Only $37.49 (Regular $170) – All Sizes! 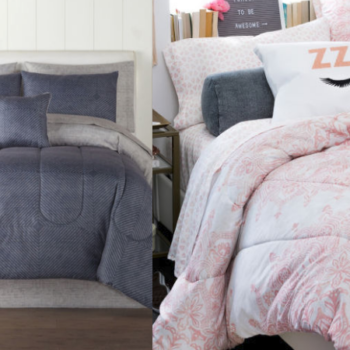 Time to update your bedding! Hurry over to JCPenny where they have several Home Expressions Complete Bedding Sets on sale $37.49 (regular up to $170) when you enter code LUCKY17 at checkout. 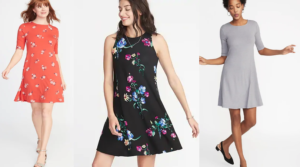 They over 15 different patterns and all sizes are included! 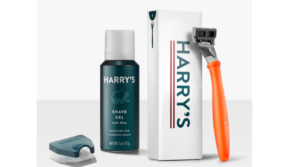 Choose free in store pickup if available near you or get free shipping on orders over $99. 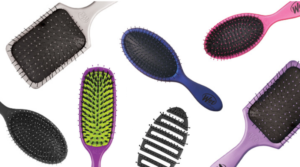 The Wet Brush Detanglicing Brushes Only $5.19 (Regular $9.99) – Today Only! 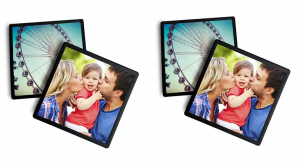 Framed Photo Magnets Buy 1 Get 2 Free + Free Pickup! 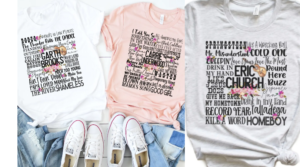 Country Stars Tees Only $13.99 (Regular $27.99)! 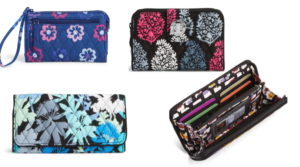 Vera Bradley Wallets & Wristlets Starting at $10.15 Shipped (Regular $49)! 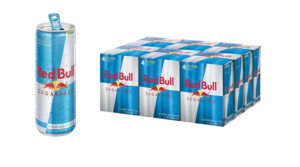 Red Bull Energy Drink, Sugar Free, 24 Pack of 8.4 Fl Oz as low as $0.92 per Can!!! 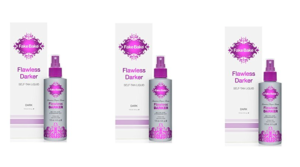 Fake Bake Darker Self Tanning Liquid Flawless – Deal! 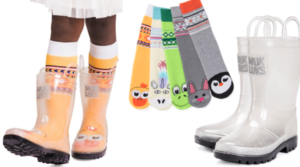 Bearpaw Women’s Loki II Slipper Shoes Only $30 Shipped (Regular $56.99)! 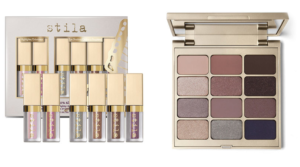 Extra 25% Off Stila Sitewide Including Sale – Save up to 70%! 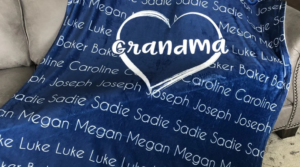 Personalized Family Blanket Only $50 Shipped (Regular $70)! 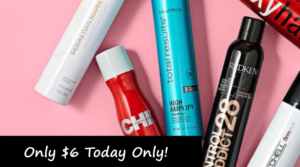 Salon Brand Hairsprays Only $6 (Regular $18+) – Today Only! 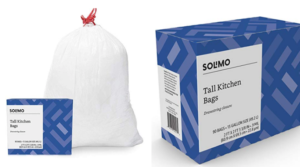 Amazon Brand – Solimo Tall Kitchen Drawstring Trash Bags Deal! 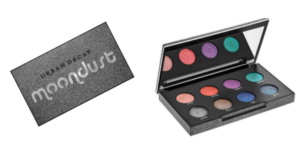 Sale on Sheet Sets with Prices Starting at Just $6.39!! 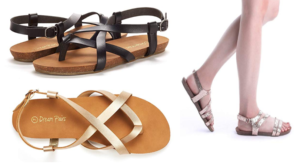 DREAM PAIRS Women’s Slingback Flat Sandals as low as $13.99!! 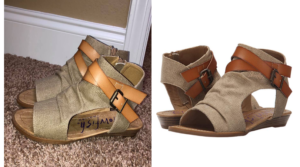 Blowfish Women’s Balla Wedge Sandal Deal! 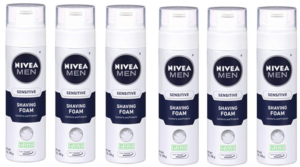 Nivea Men’s Shave Foam Deal!